Finally! 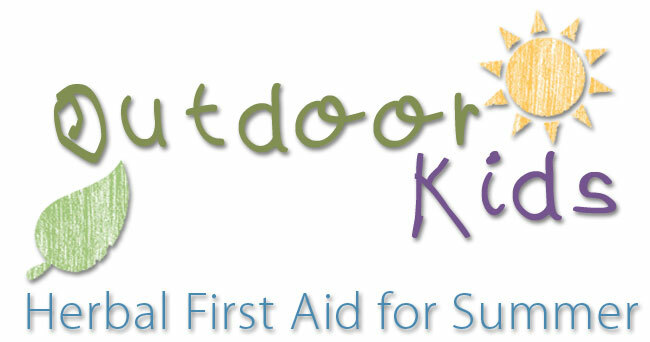 Another source of herbal learning for kids. Kimberly has put together a really cool chapter book set called Herb Fairies to teach kids about how to use herbs while reading fun stories. We are loving this set over here at our house! And even better, I have hooked up with John and Kimberly to offer corresponding issues of Herbal Roots zine so those who join Herb Fairies will also receive 13 issues of HRz! John does a much better job of explaining stuff than I do so head on over, check out his video and download the free activities and recipes he has on there. 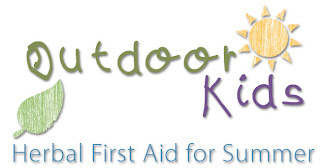 Also, LearningHerbs, Mountain Rose Herbs and Aviva Romm have teamed up to offer a FREE webinar titled Outdoor Kids: Herbal First Aid for Summer which will be tomorrow evening. They are giving away some really cool attendance prizes too! I am looking forward to this webinar tomorrow night!